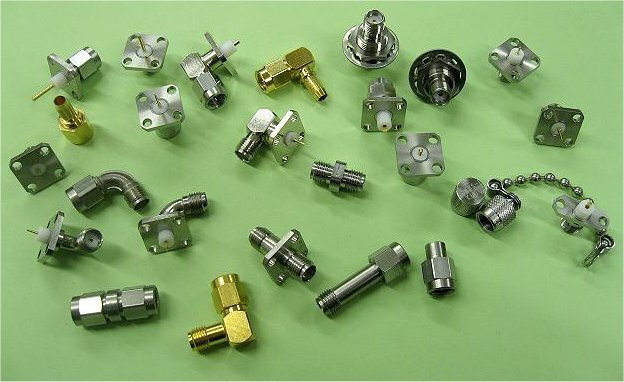 Our precision parts have been used for products in various fields, such as automobile parts, optical communication parts, high frequency (RF) device parts, satellite-mount parts, medical parts, and others. 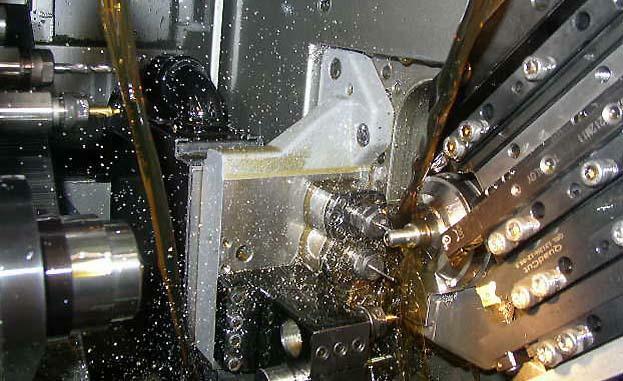 Our production base is supported by over 250 working machines, including CNC lathes, machining centers, press machines, wire electric discharge machines, and more. With over 90 years of our past production experience, we are specialized in precision and high accuracy processing and can satisfy our customers’ needs. We have a plating factory with completely closed-loop water recycling system where various finishing treatment are available. We have various combination of complex processing technology with our in-house capability such as glass hermetic seal, soldering, brazing, and many more so that we can fulfill your complicated and difficult requirements. We have quality management system established over the years and can meet various design and development requests. 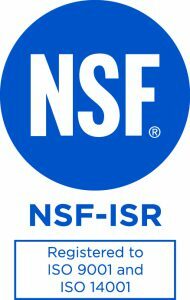 Please see corporate message, company and factory profile, our commitment to the environment and quality. Please see our product lineup of coaxial connectors and optical connectors. Please see our technologies. KMCO satisfies your various needs with our "Precision and High Quality" technology. This homepage was renewed. From now on, we will post our technology and activities. 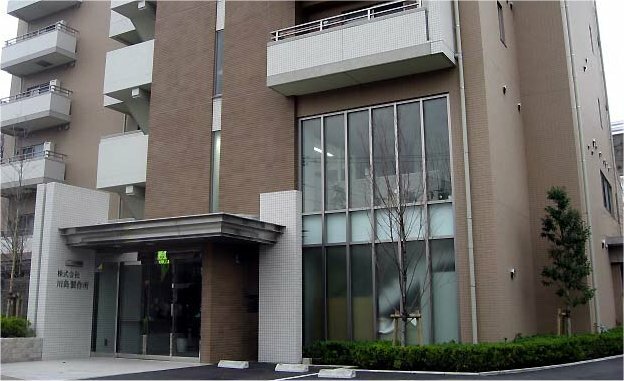 Copyright © Kawashima Manufacturing Co.,Ltd. All Rights Reserved.